About | Filling your mood for Chinese food! Wah Fu first opened its doors in 1981 and still provides delicious Chinese meals served today. The owner, Tony Kwan, ran the restaurant ever since it opened and has watched it become one of the community’s favorite dining experiences. With a robust menu, there is something for everyone. 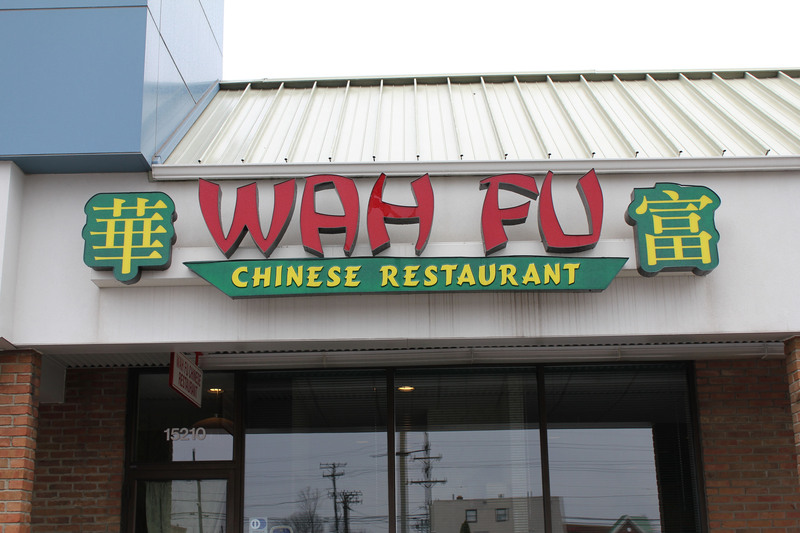 Wah Fu’s most popular dishes consists of won ton soup, BBQ ribs, sweet and sour chicken, pepper steak, general tso’s chicken, pad thai, and their new TERIYAKI chicken! 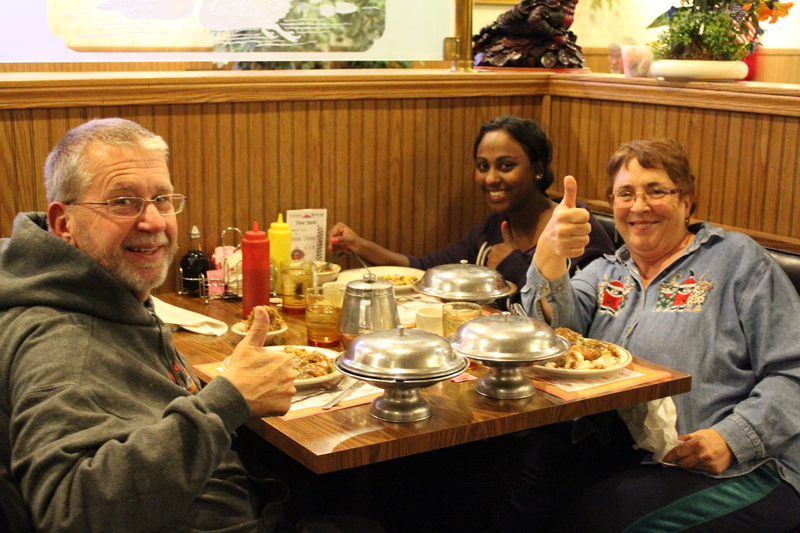 Tony believes in quality food and a friendly atmosphere to make your time enjoyable at Wah Fu. We hope you enjoy the flare of Chinese cuisine in Middleburg Hts! Thank you for visiting Wah Fu’s website!